Looking for a Glendale pool design contractors? Our custom designs are unequaled in both their creativity and vision making us the best Glendale swimming pool builder for you. For the best Phoenix swimming pool construction, we can help. Spa and Swim Spa Manfacturer featuring the worlds only COLD & HOT personal home therapy systems. 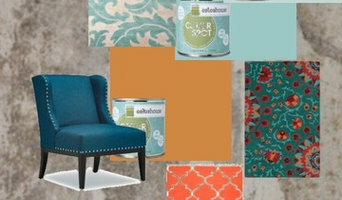 Factory Direct online sales save 40% off retail prices! 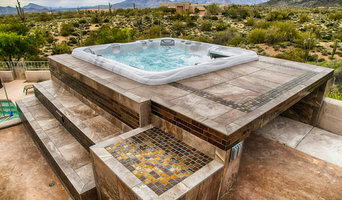 Arizona Spa Technology is your source for the finest hot tubs and spas in the Phoenix, AZ metro area. We offer the newest models from name brands you know and trust such as Viking Spas, Cal Spas and Coleman Spas. For the largest selection and affordable prices, visit us today! From a time when the world was a simpler place to today’s high-tech revolution, Intermatic products have brought solutions, big and small, to contractors, OEMs, facility managers and homeowners. Call 623.748.7048 today for your complimentary consultation for braces and Invisalign at our conveniently located orthodontic offices in either Surprise, AZ or Scottsdale, AZ. Come experience Feldman Orthodontics and you will see we offer innovative and effective orthodontics with a smile to patients in and around Surprise, AZ, Scottsdale, AZ, Glendale, AZ,Waddell, AZ, El Mirage, AZ, Peoria, AZ, Phoenix, AZ, Litchfield, AZ and Paradise Valley, AZ! 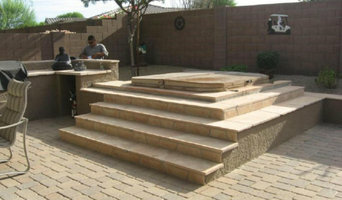 Arizona Spa Technology has been serving the Phoenix area with the highest quality hot tubs since 1980. Come see us today for all your hot tub needs. Desert Hot Tubs store in Chandler AZ is one of our three available premier factory direct, world class showrooms in the metro Phoenix AZ area. All proudly offering the Worlds #1 Best Selling Hot Tubs, the full line of energy efficient, chlorine free, engineered to last family of hot tubs and spas from HotSpring® Spas. Pink Petal Nails Spa uses only the highest quality body and nail care products available. All pedicure services are performed in whirlpool systems using the safest and most technologically advanced spa bath circulation system — Pipeless technology. Our state-of-the-art whirlpool systems do not use pipes, relying simply on air to circulate the water throughout the basin, leaving you with only one thing to worry about: your next appointment. At Pink Petal Nail Spa, guests and staff are our primary concern. Rest assured that our tools and equipment are sterilized after each use in accordance with Arizona State Board of Cosmetology regulations. Our staff follow strict sanitization and sterilization procedures after each client treatment and at the end of each day. Our certified nail design technicians and estheticians are state-licensed and trained in our specialized. Expect the best! The Beauty Item talks about beauty care, hair care, and health care. Visit our website to check our review content on beauty products. It’s important that you do some research before visiting a local Sun City spa and hot tub dealer. While they can give you lots of information about features and financing, you should have an idea of where you would like to position your spa and what its main function will be. Do you plan to use it mostly for relaxation or socialization? How many people will be using it? All of these things will help the hot tub dealer pick the best models for you. Decide who will be responsible for daily maintenance in your household and if the extra energy costs are something you’re actually willing to incur. Also, know that most hot tub stores in Sun City, AZ let you do test soaks, also known as a “wet test”, where you can throw on your suit and take each model for a spin in the showroom so you know exactly how they feel before purchasing. Don’t be shy — just think of it as test driving a car! Find spa and hot tub dealers in Sun City, AZ on Houzz. 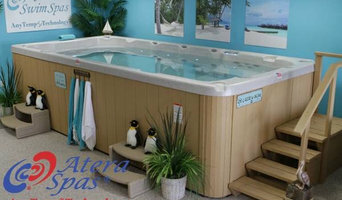 Narrow your search in the Professionals section of the website to hot tub and spa dealers in Sun City, AZ. You may also look through photos to find hot tub designs you like, and ask about the details of the spa, including the manufacturer and where it was was purchased.